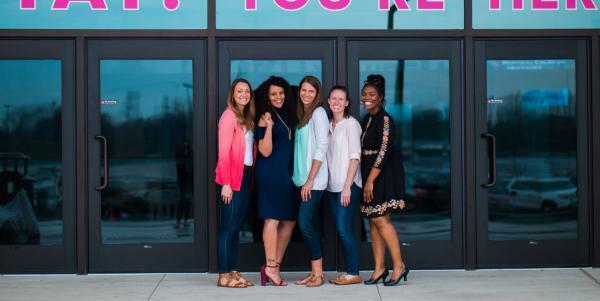 FORT WAYNE, IN (April 4, 2019) --Visit Fort Wayne with the help of our community partners is excited to announce the launch of the new Fort Wayne Accessibility landing page. A few weeks ago, at a ceremony in Indianapolis, Dan O’Connell, President and CEO of Visit Fort Wayne, was honored with the Indiana Tourism Association’s highest honor, the Distinguished Service Award. Fort Wayne, IN - Empowered Volleyball Sports Club and Summit Volleyball will host their third President&apos;s Day Smackfest February 16-17. Visit Fort Wayne is proud to announce the release of "Fort Wayne 2018: Year in Pictures" - a collaborative photo essay project. 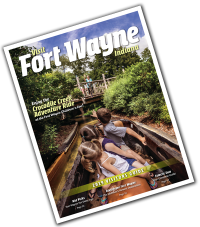 Fort Wayne, IN - Although it&apos;s during the seemingly slow month of January, the first holiday weekend of the year is actually one of the busiest times for Fort Wayne&apos;s visitor industry. Tour open to writers and bloggers only.